Simpsons Spas invites you to explore the healing power of water. Refill your energy reservoir. Loosen restricted joints and muscles. Bring yourself back into balance and discover the pure pleasure of a Spas warm water massage or hydrotherapeutic massage. 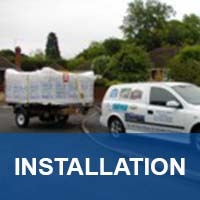 Free Delivery & Installation Service within a 150 miles radius of our showroom click here to find out more. 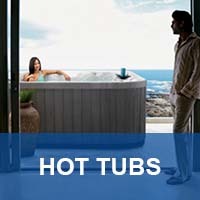 There are so many ways in which warm water, buoyancy, and massage combine to refresh the body and rejuvenate the spirit. The versatile jets in a spa deliver either of the two main categories of massage technique, powerful deep muscle massage and gentle soft tissue massage. 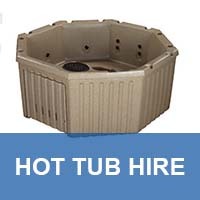 The jet system is built into every spa providing healing hydrotherapy where you need it most. The massage works to relax muscles and relieve pressure on nerves. It also improves circulation and accelerates the body's natural healing process. 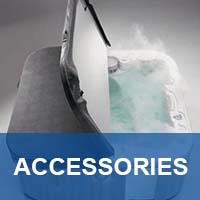 Hydro-massage is delivered through the intricate and powerful system of jets found in a Spa. How we feel physically can affect our thoughts, our moods, and our ability to enjoy life to the fullest. Enjoy life. You deserve it. We have the perfect spa to provide you and your loved ones the pure pleasure of hydrotherapeutic massage. 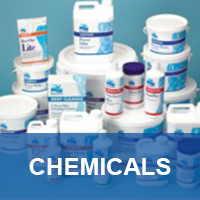 Please feel free to browse the site and don't hesitate to contact us if you have a question that is not covered on our site.